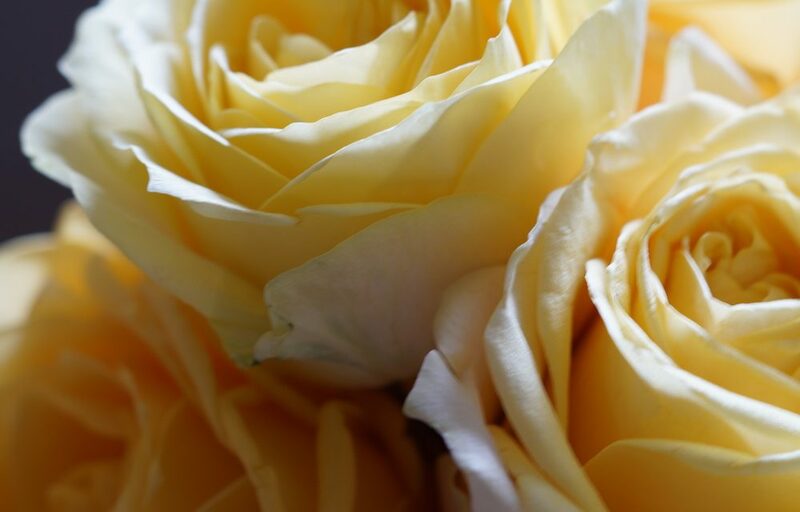 Each year on 8 March, we celebrate Zonta Rose Day in conjunction with International Women’s Day. In many countries around the world, International Women’s Day is a day when women are recognized for their achievements regardless of divisions. The campaign runs through 8 March. If you prefer your honorees to receive their tribute notifications via postal mail, please submit your donation by 2 March. Designate a gift amount and choose Rose Fund (unrestricted) in the drop-down menu. Under the Honor/Memorial Tribute Information section, click the checkbox for Yes, this gift is an honor or memorial gift. Choose In honor of as the Tribute Gift Type and enter your recipient’s name and your personal message. Then click the checkbox for Yes, I would like to send an eCard and enter your recipient’s email address. Select the Rose Day eCard. You can schedule your eCard to be sent at a future date. Click the Submit button at the bottom of the page to process your donation. Make your special contribution today.